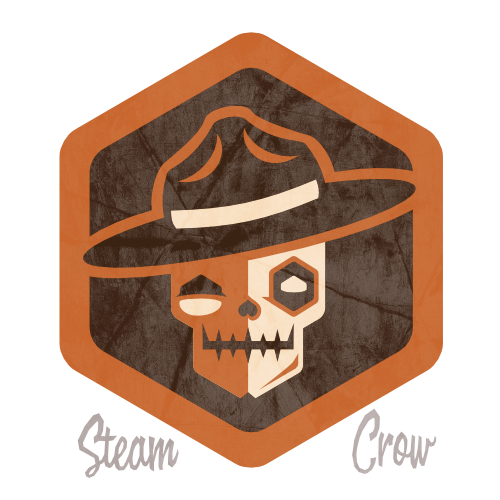 The Monster Ranger Skull Spirit Badge is a Patron badge, one that can be purchased. It first appeared in our 2018 Membership Kickstarter. There is but 1 level of the Monster Ranger Skull Spirit Badge. The Monster Ranger Skull Spirit Badge is worth 10 Glory points, the same as most Spirit Badges. The Monster Ranger Skull Spirit Badge symbolizes our undying dedication to Monsters, and each other. Draw Jed, the Skeleton Monster Ranger, into your Rangers Notebook. Use color crayons, pencil, paint… the type of art supply doesn’t matter.